Roommate hates your awful snoring? Maybe you can’t stand the room next to you that has someone sleeping at 7pm and is snoring so loud it shakes the building. 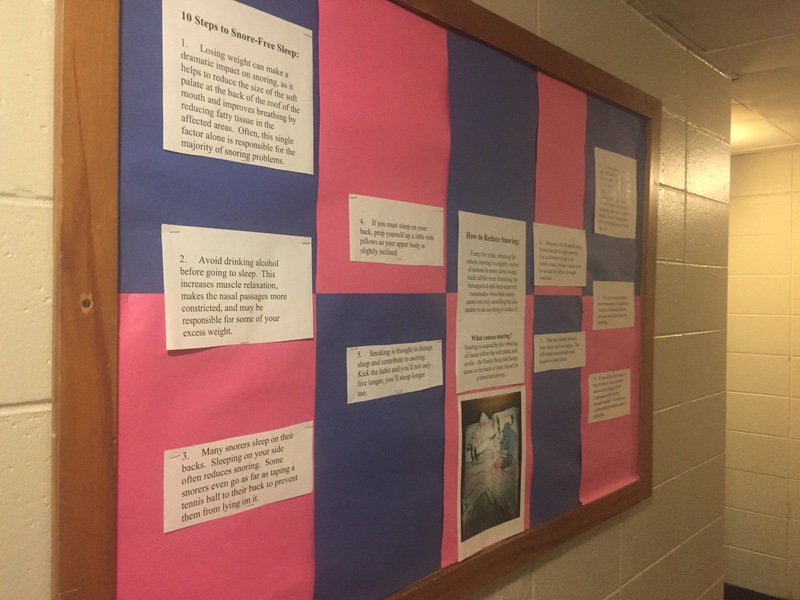 Send them to the new bulletin board and find out 10 tips to help reduce or even eliminate snoring!